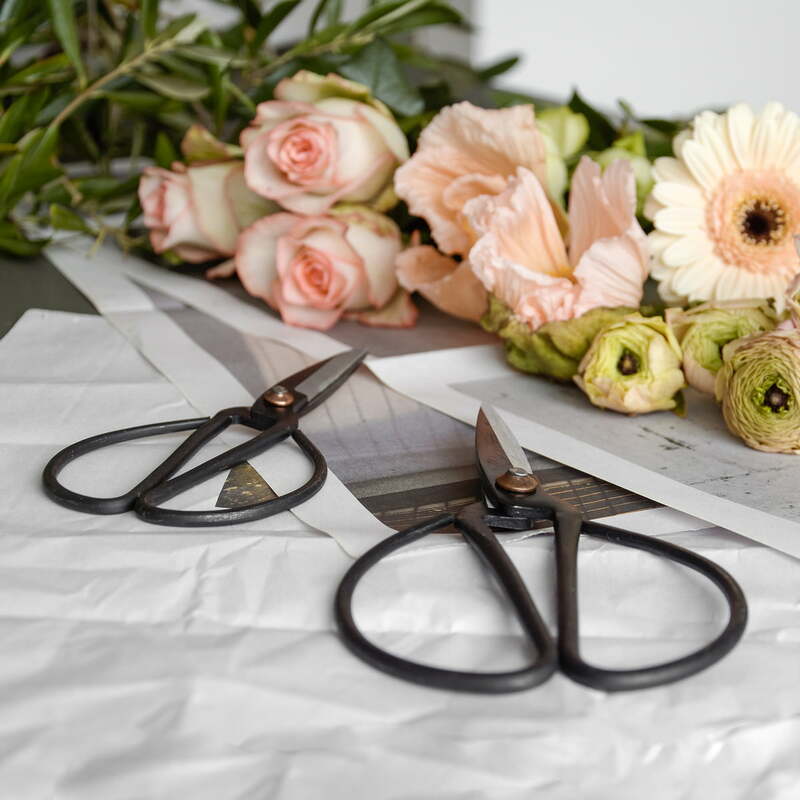 The kitchen scissors were designed in the style of Japanese Bonsai scissors: delicate yet durable at the same time. 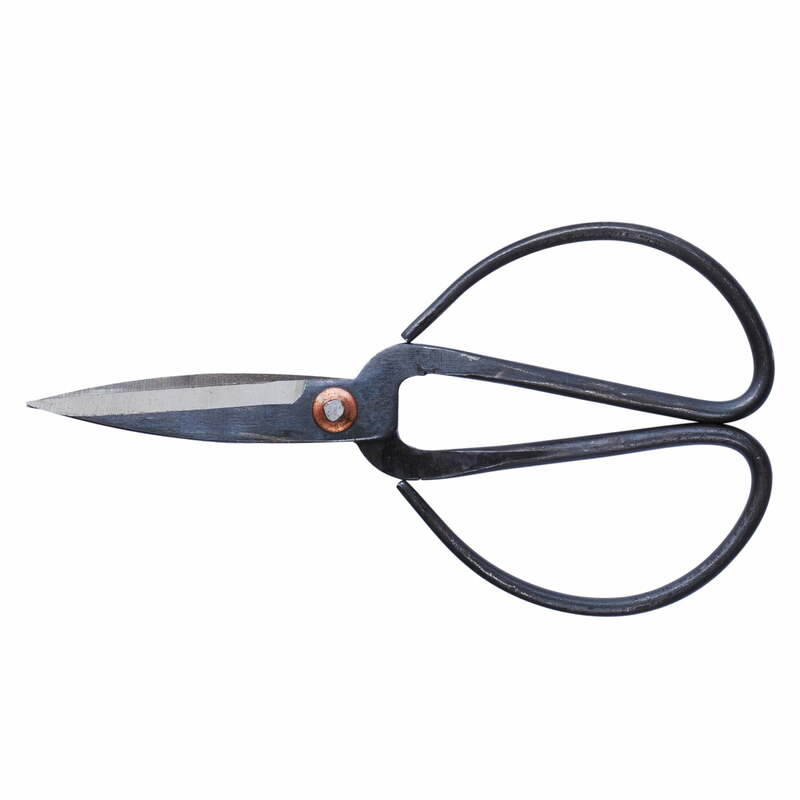 These properties qualify the kitchen scissors by Hay for many usages apart from just cutting herbs. besides cutting herbs. 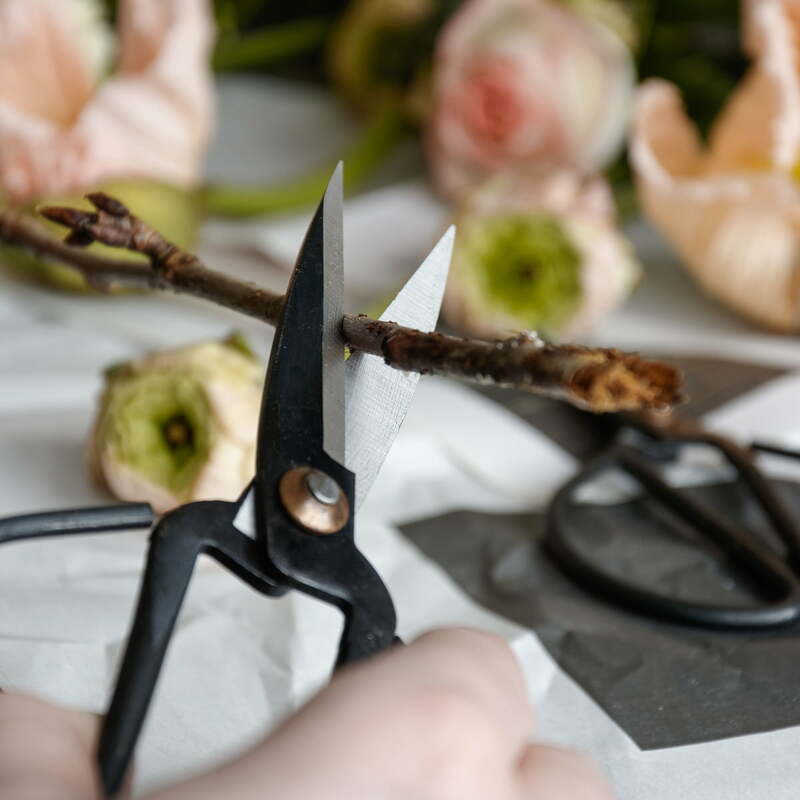 As such, the Hay scissors are stable enough to cut the roots of vegetables, plants, small branches as well as for opening packaging. 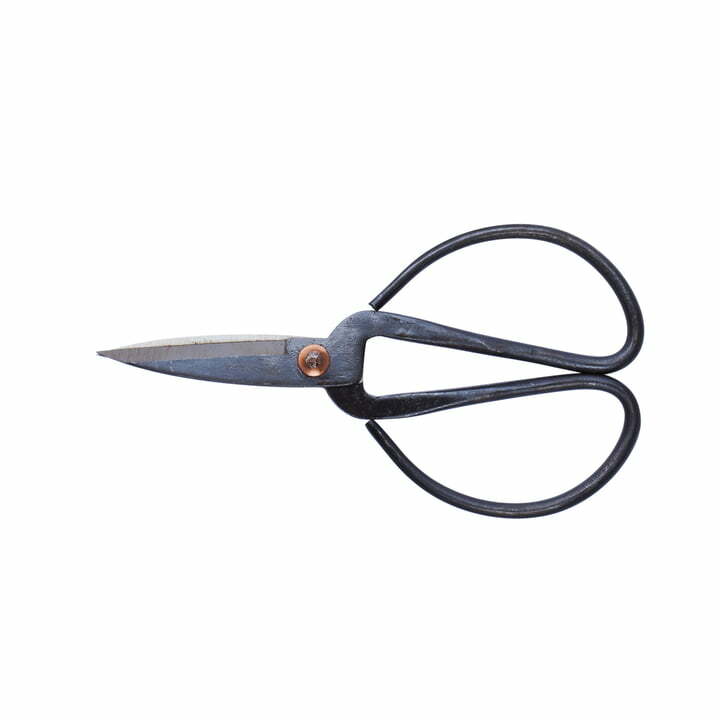 Since the scissors consist of few parts, they are extremely easy to clean. That’s the reason why they can quickly be used for example to cut fruits after their previous usage. 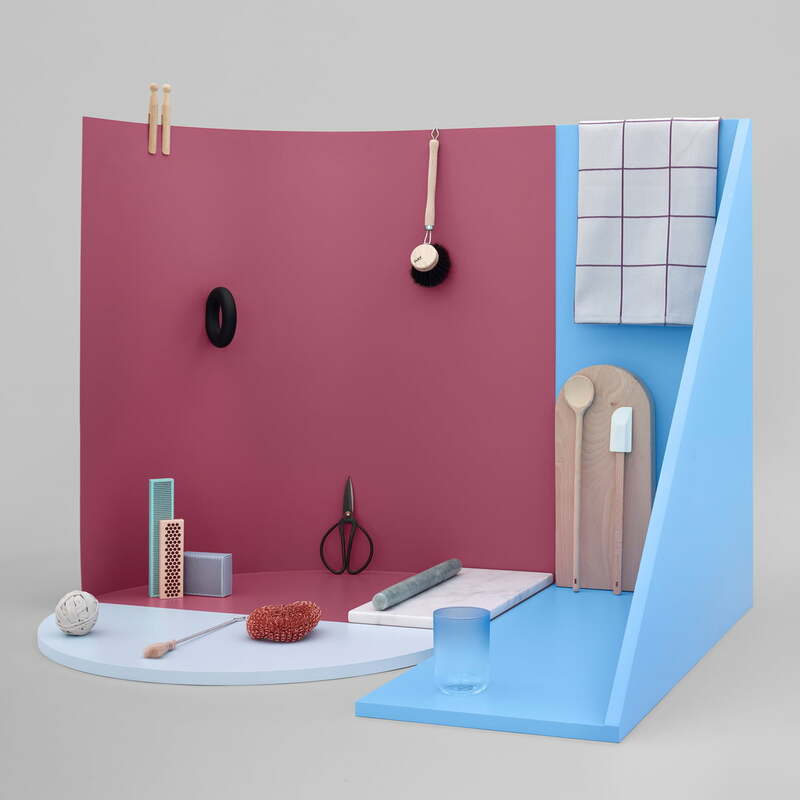 Various products by Hay on the ambience picture. 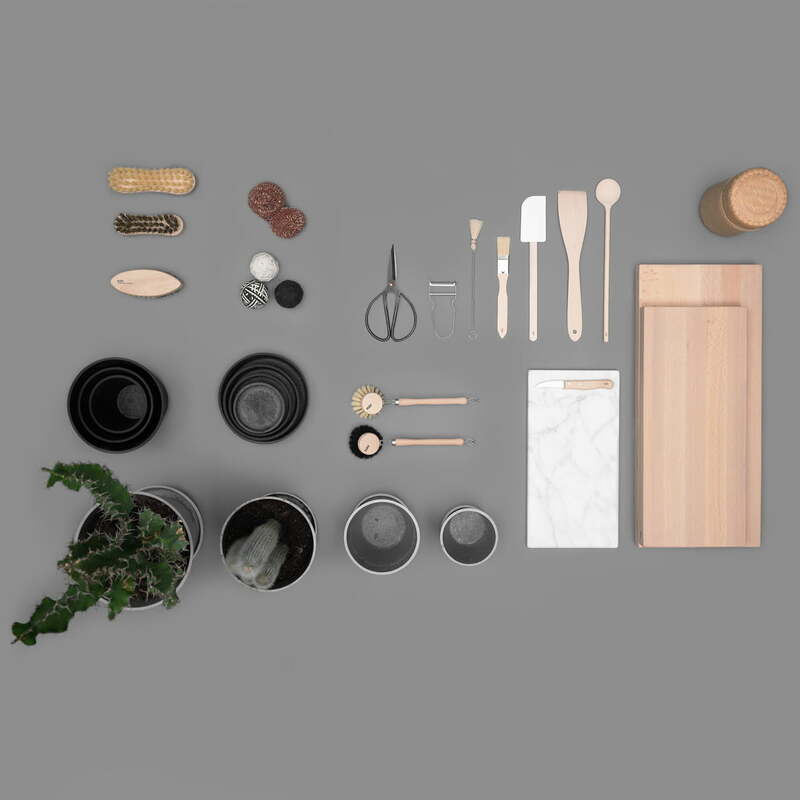 The products of the Danish manufacturer Hay present themselves minimalist and in Scandinavian design on a grey surface.